7 km from the airport, 15 minutes; 7 km from the railway station, 15 minutes; from the International Expo Center 4 km, 8 minutes; 1 km away from the city center. 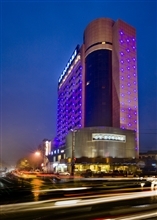 Ssaw Boutique Hotel Yiwu huafeng hotel is located in yiwu city road no.2. 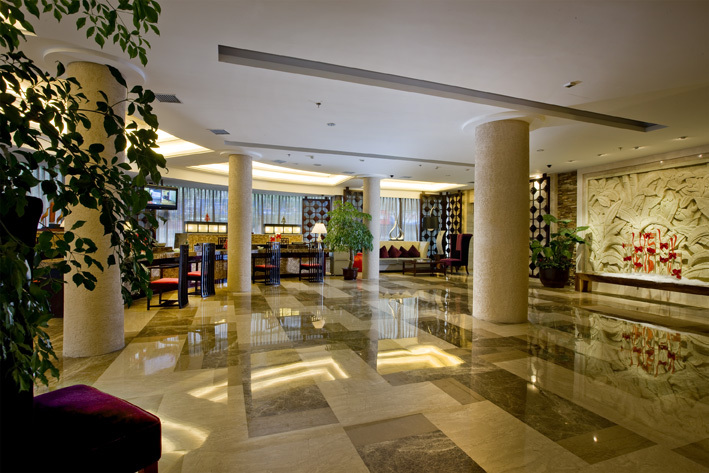 Ssaw Boutique Hotel Yiwu huafeng hotel with convenient transportation, has become a local brigade Xie optimal placement. There is only 0. 5 '" the four-star standard hotel the location of the Philippines often superior; convenient travel. 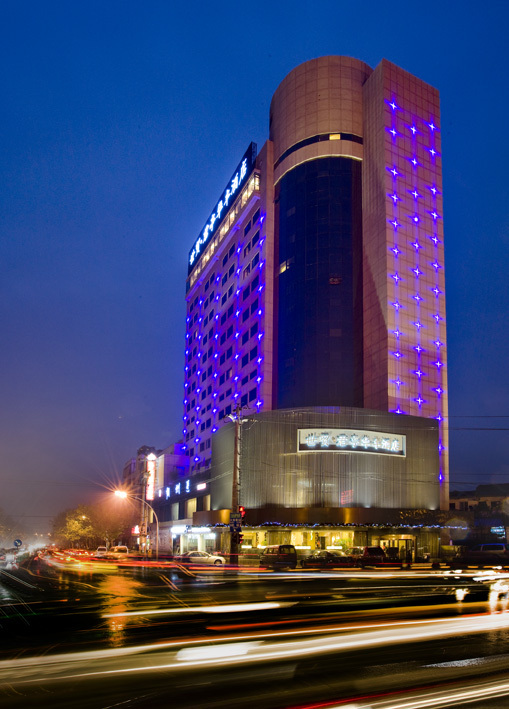 The hotel is located in their own features park, yiwu's heart, he intime, the first department stores, and looking round clothing market commissioned nearly, all dwellings main cutting big don't heart further journey I see the light. 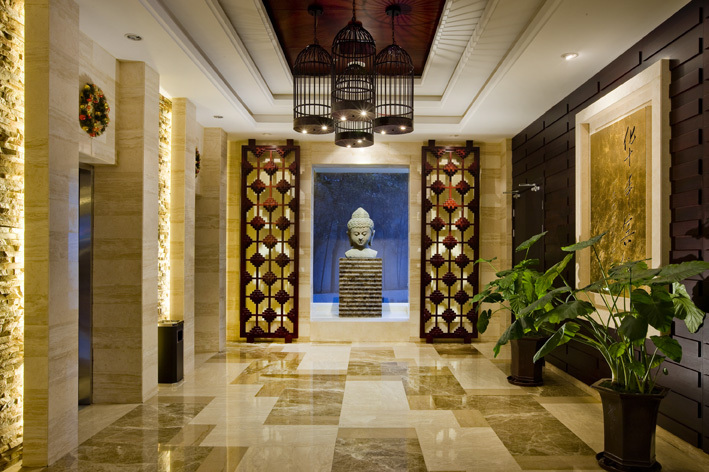 The first-class facilities and quality service of Ssaw Boutique Hotel Yiwu huafeng hotel will make the guests more happy. In order to provide more comfortable and convenient services, the hotel is equipped with free breakfast and warm night snacks, free of charge and free room wireless network. 4 hours security, daily housekeeping service, 24! . Front desk. Crystal room equipped with TV, hangers, free tea, free welcome drink, store content ark, the hotel offers guests a welcome fruit, smothering gas purifier: "to pay attention to the guest can feel hotel service sincerity and quality. 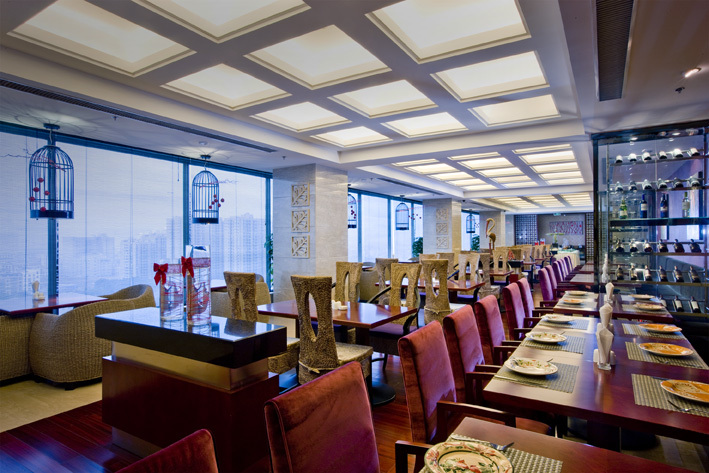 Check in Ssaw Boutique Hotel Yiwu huafeng hotel is wise choice, the journey to yiwu Xie hotel leisurely and comfortable atmosphere; experience brings you to relax.